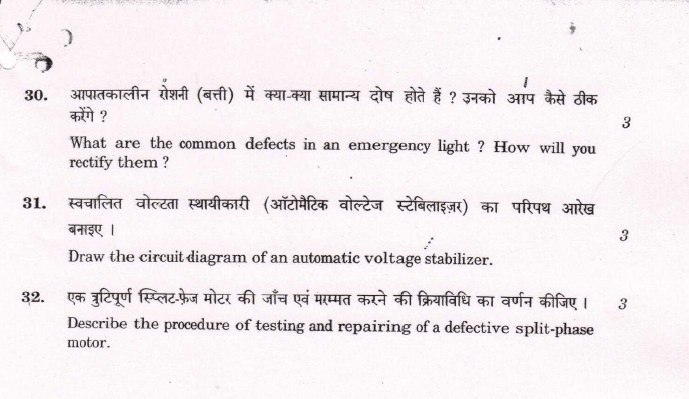 Electrical Appliances CBSE for Class 12 previous year Question Paper in Hindi and English, Electrical Technology Class 12 CBSE Paper. 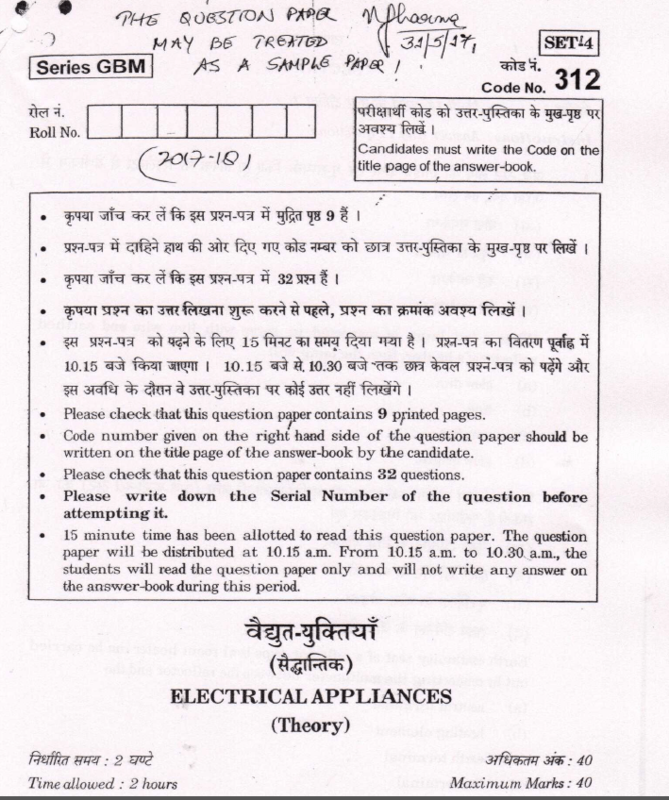 Home » Vocational » Electrical Technology » Electrical Appliances CBSE for Class 12 previous year Question Paper in Hindi and English, Electrical Technology Class 12 CBSE Paper. 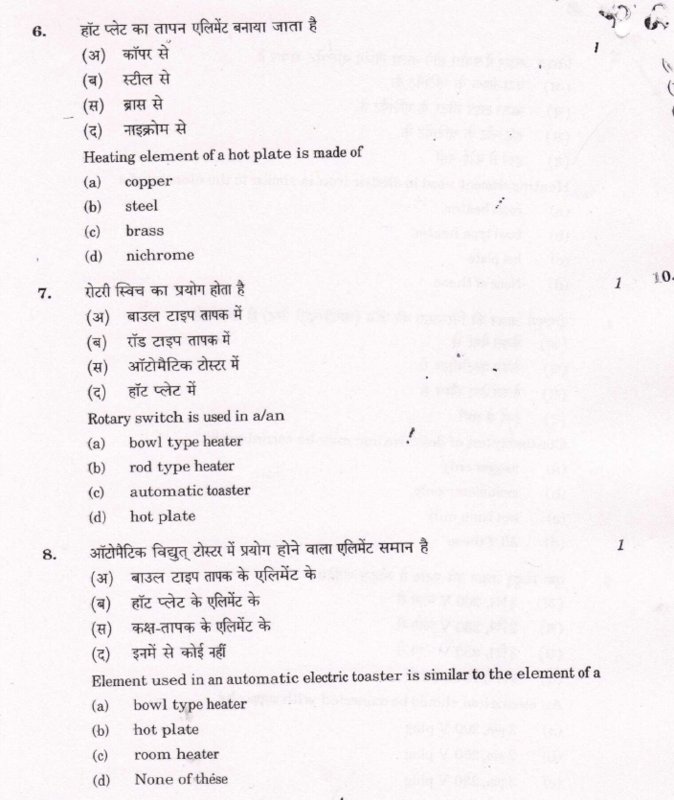 Previous Years Vocational Education Question paper. 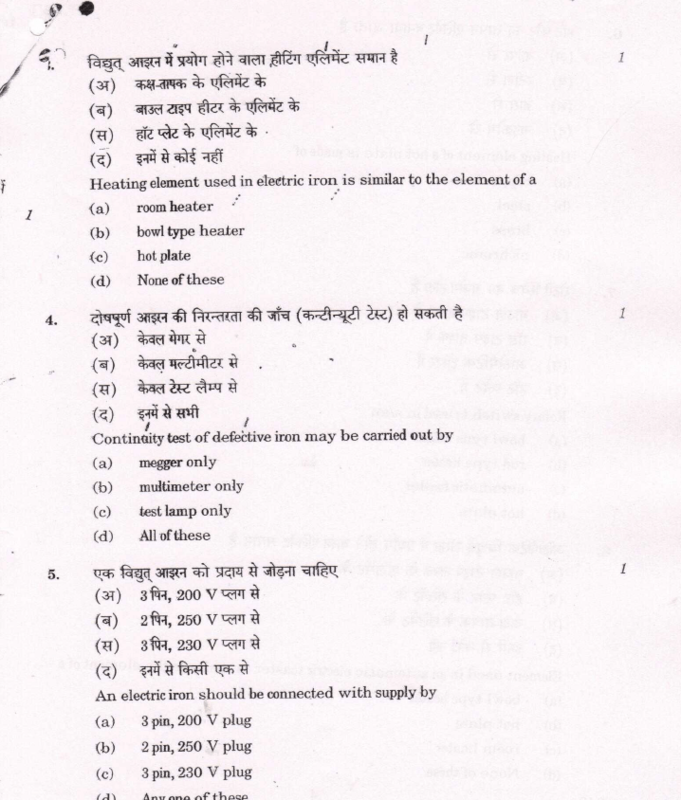 «Essay on “Should there be Reservations?” Complete Essay for Class 10, Class 12 and Graduation and other classes.